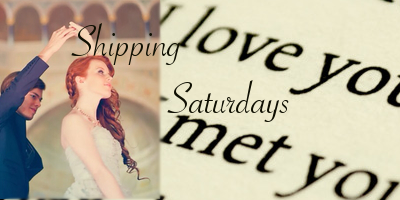 The winner of last week's Shipping Saturdays was: Will Herondale! 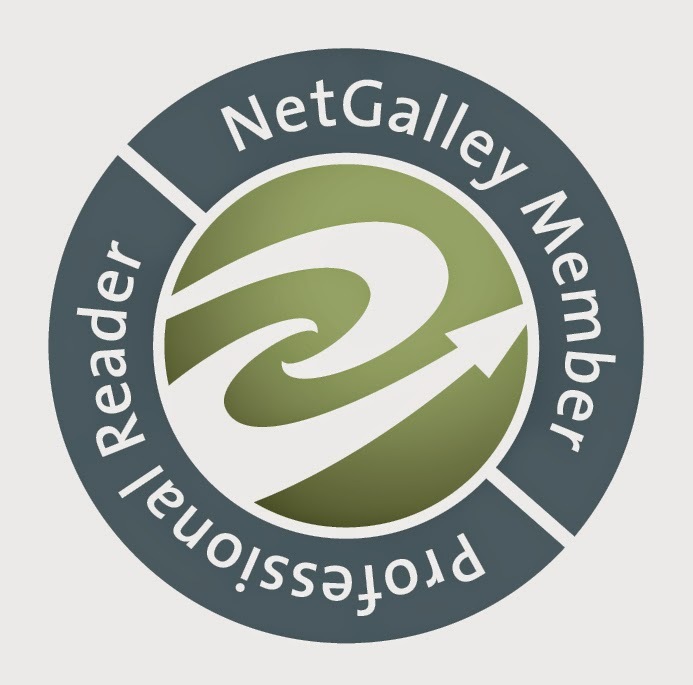 Hello there beautiful bookworms! Today I'm talking about a ship that is very close to my heart for various reasons (not least because I love the guy to absolute bits). It's time to talk the Shatter Me books. In many ways, I think Aaron Warner is very similar to Damon, whom I talked about here, in that both of them are "the bad brother" (though with Warner we only find out about the brother thing on much later on) in the triangle, but ultimately they really just have massively soft hearts that have been hurt one too many times. No, of course that doesn't excuse murder. If it did, every killer only had to plead guilty and tell the jury a sob story and they'd go off free. But I digress. Warner's tragic daddy issues don't excuse his less than stellar actions before he met Juliette, but that doesn't change the fact that he's perfect for her. In a world where it's kill or be killed for her, he brings out the strong, the confident, the side of her that can accept who and what she is, accept it fully and use it to make the world a better place; Adam accepted her and loved her as she was (which is more than can be said for Stefan), but he was also terrified of Juliette, and therefore she was terrified of herself. It was only Warner's unwavering belief and encouragement for her to embrace her powers as part of who she was that Juliette was able to overcome her fear and control her powers, to use them for good. So no, while Warner's actions can't be excused, you'll have to present me with a very solid case to convince me that Warnette isn't one the most beautiful ships out there.